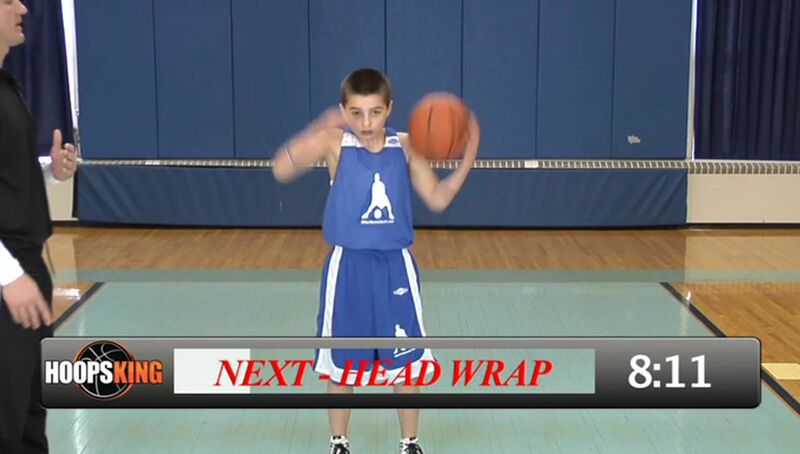 Basketball training videos on any device, anywhere and anytime. The Point Guard is the most demanding position on the floor. Not only should a point guard be the team’s leader, but should also set the tone on defense and be the best shooter on the floor. 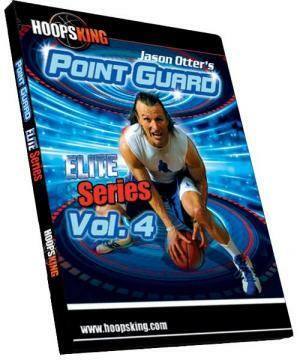 The Point Guard Elite DVD Series is designed to give players the skills and insight that it will take to get their game to the next level. 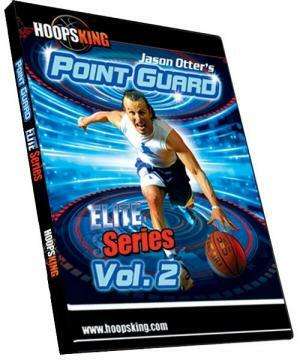 The Point Guard Elite Series was developed by world class trainer Jason Otter. 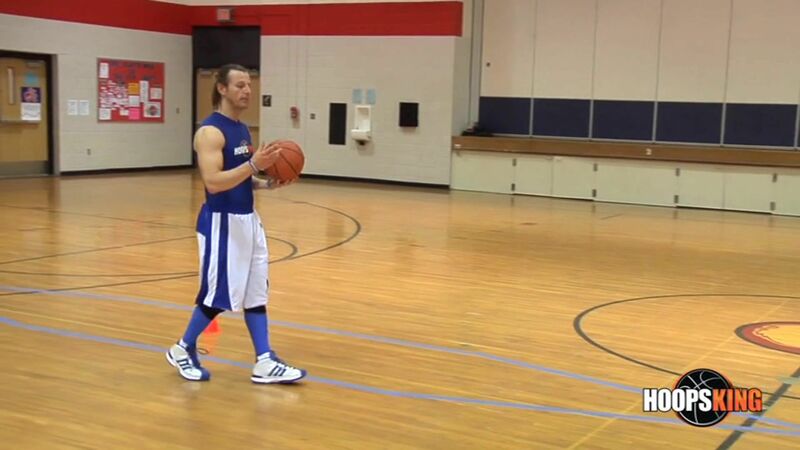 Coach Otter is the owner of OtterBaskettball’s Point Guard Elite and Online Training Program. 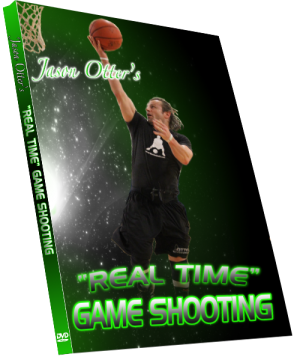 A former Division I and professional basketball player, Coach Otter has over 15 years of experience developing High School, College, All-American, Euro-League and NBA Players. The Point Guard is the most demanding position on the floor. Not only should a point guard be the team's leader, but should also set the tone on defense and be the best shooter on the floor. 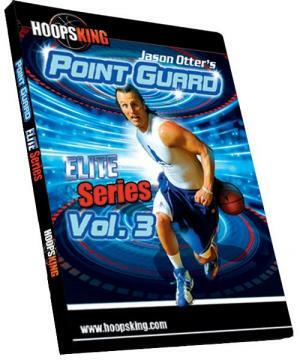 The Point Guard Elite DVD Series is designed to give players the skills and insight that it will take to get their game to the next level. 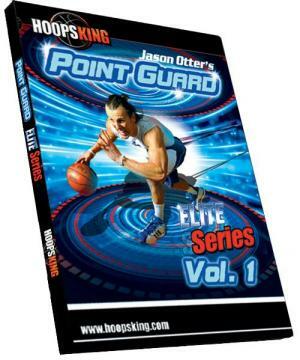 The Point Guard Elite Series was developed by world class trainer Jason Otter. 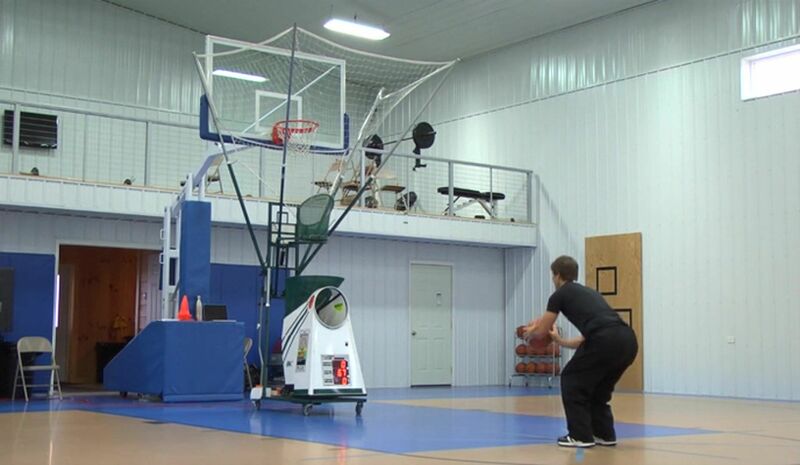 Coach Otter is the owner of OtterBaskettball's Point Guard Elite and Online Training Program. A former Division I and professional basketball player, Coach Otter has over 15 years of experience developing High School, College, All-American, Euro-League and NBA Players. 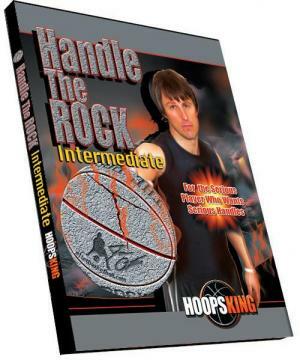 One of the Most Important Instructional Basketball DVDs Ever Released. Develop Incredible Speed and Quickness in as Little as 15 Minutes a Day, 3 Times a Week – with a Jump Rope. GREAT IDEA FOR BASKETBALL COACHES Coaches, after you have purchased the DVD, print out the workout charts and laminate them and then give them to your players. Laminating the charts will make it less likely they will lose them and will emphasize the importance of what you are asking them to do. 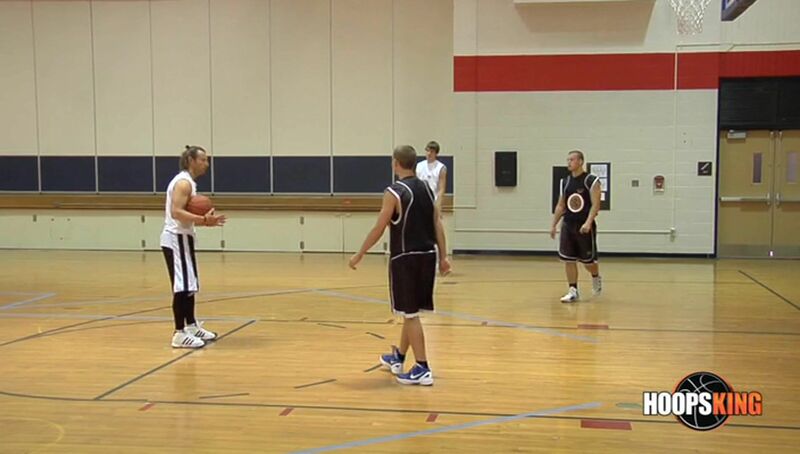 Wouldn’t you like all 15 players on your team to become quicker and faster on the basketball court? How many more games could you win? People will think you are a better coach – and you will be because you will have unleashed the power of the jump rope on your team. The Blueprint needed for any basketball player to maximize skill. Development in 60 minutes a day. What drills do you need to do to maximize your workouts? How long should you workout? How do I keep my intenstiy up during my workouts? These questions plague many basketball players who just aren’t sure how to build a workout and truly want to get better. Practice does not make perfect –Perfect practice makes perfect and if you don’t practice perfectly, you arewasting valuable time in your quest to become the best basketball player you can be. 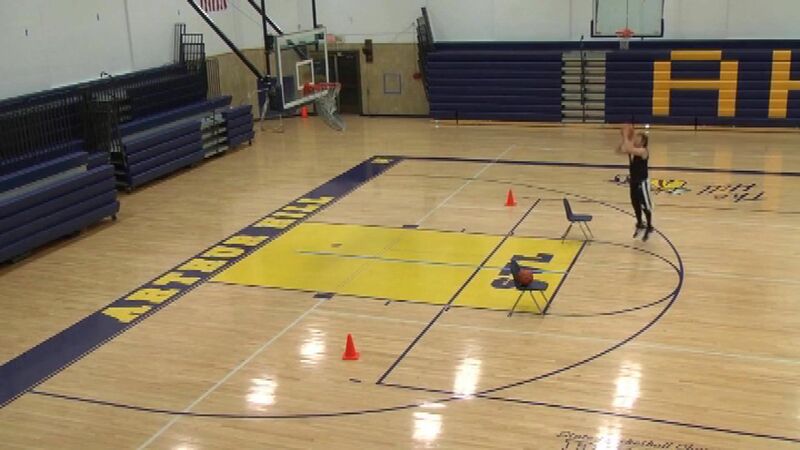 While there are many basketball videos filled with drills, it is knowing how to put them together into a workout filled with intensity that is mostimportant. 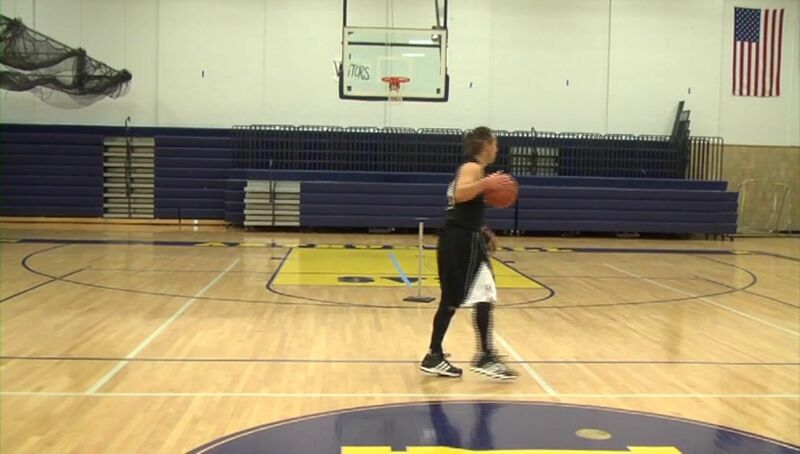 Knowing how to practice perfectly unlocks a key to success that many players lack. Many players go to the gym, shoot around for an hour and think they are doing what is needed to become the best player they can be. The problem with most players is that they don’t have the quidance necessary to workout hard enough and at speeds that will translate into success in a game. To translate success into games, you have to practice drills faster and harder than you would in a game. Make practice hard so the game is easy. 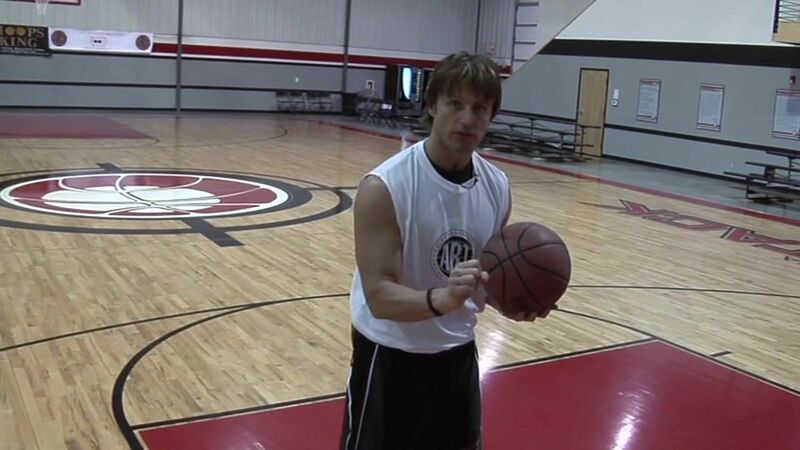 Now you can see one of the best basketball trainers in the world unleash his 60 minute workout. 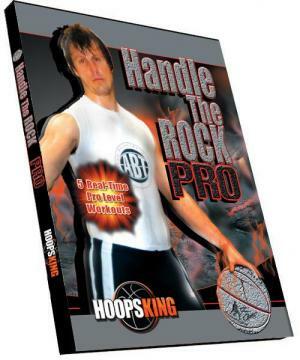 Buy this DVD and see what it takes to translate summer workouts into basketball season success. 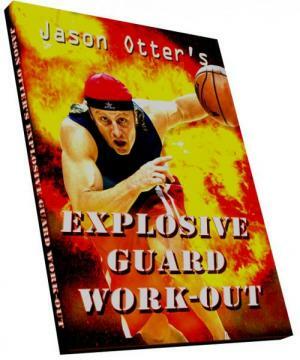 You will no longer waste time in your workouts because Jason Otter will show you not only drills you need to do, but how hard you should be going in your workouts. 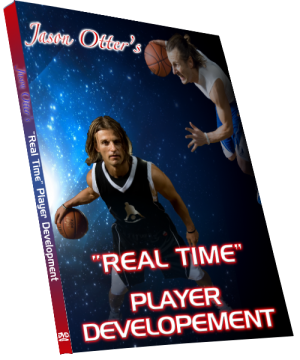 Jason teaches the game to players from the Preps to the Pros on a daily basis. He knows that it takes to make it to the next level and will show you how he built himself into a Division I and Professional basketball player. Stop stepping into the gym without a plan. When you buy the 60 Minute Pro Summer workout, you’ll have the blue print needed to take your workouts to another level. 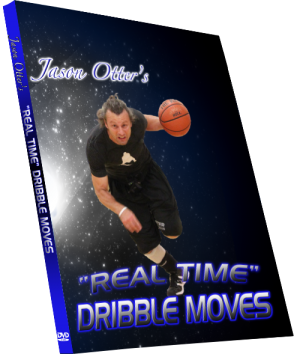 Jason Otter trainer of the pros and owner of Point Guard Elite Camps introduces this high intensity workout which is progressive in nature and designed to make any player quicker and more explosive off the dribble. 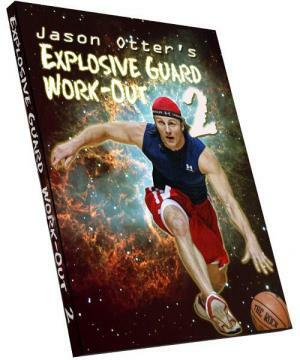 Otterbasketball is back with Explosive Guard Workout Volume II. 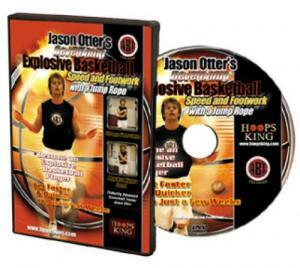 Watch Otterbasketball trainer Jason Otter take you through many of the drills he has developed to maximize explosiveness with Elite players. 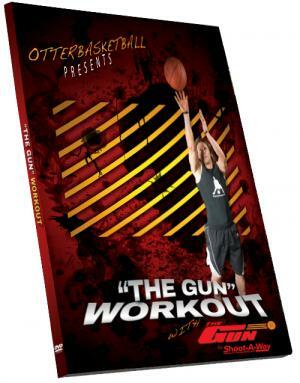 This workout is designed for players who have been working out with the principles taught in the original Explosive Guard Workout. 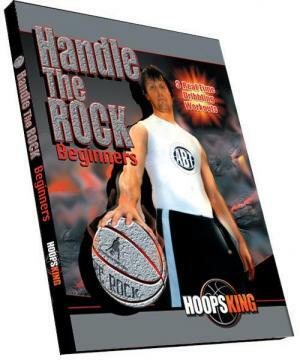 Concepts covered include taking actual contact off the dribble, use of speed harness, finishing at the basket, shooting the pull-up, beginner level tennis ball drills, Jump ropes to help develop foot speed, and much more. 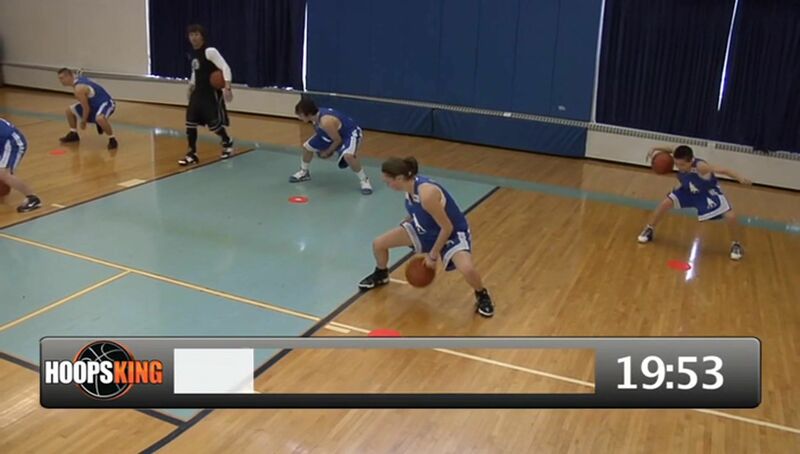 Otterbasketball continues to lead the field by using the latest in exercise science to teach the idea of continuity of principle application so that all skills taught in each video run smoothly together to develop a well rounded, fundamental, efficient player with proper kinesthetic alignment. 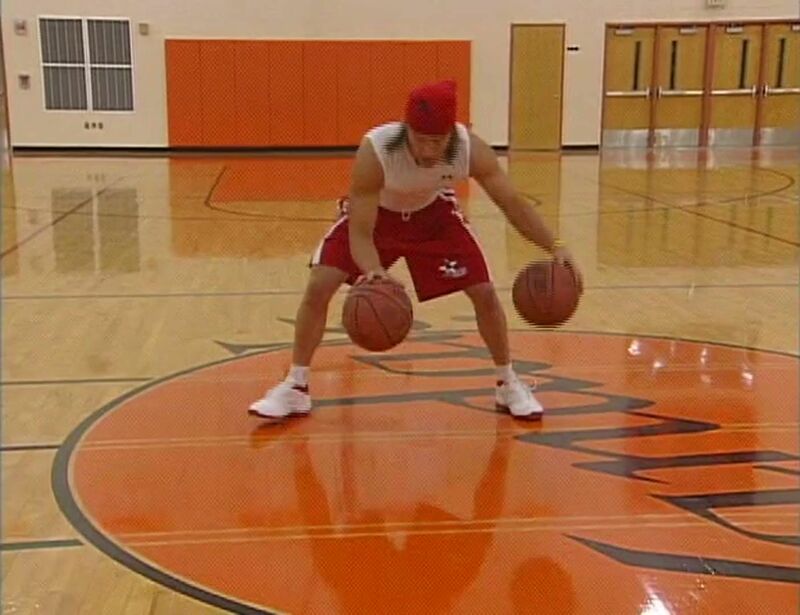 The Extreme Full Court Dribbling Workout will take your dribbling and play-making skills to another level. 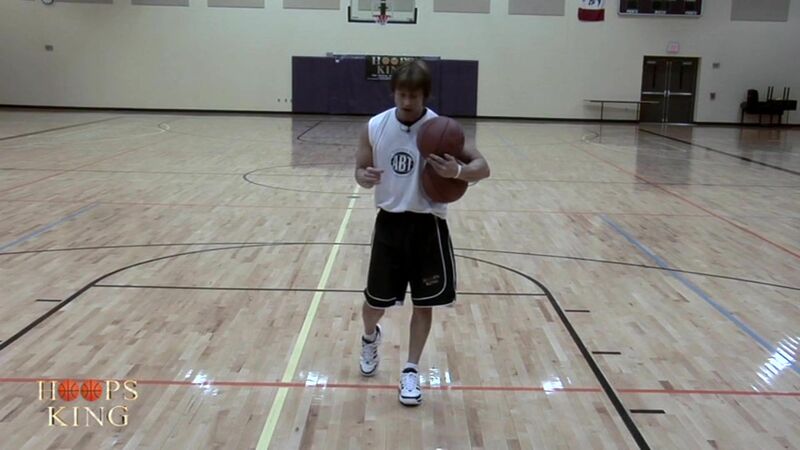 This workout will develop both hands equally well in full court dribbling situations. Become the player that can handle the basketball under pressure, make split second decisions and make teammates better. Every team needs a player that can bring the ball up the floor and this workout can make you into that player. 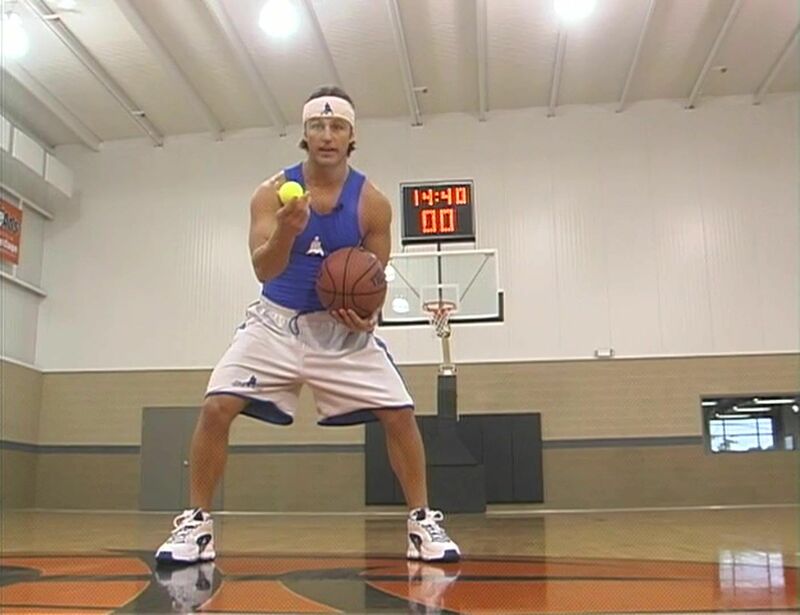 Advanced Basketball Trainer Jason Otter utilizes 7 dribble moves, tennis balls, and finishing moves to make this full court workout challenging for any player. 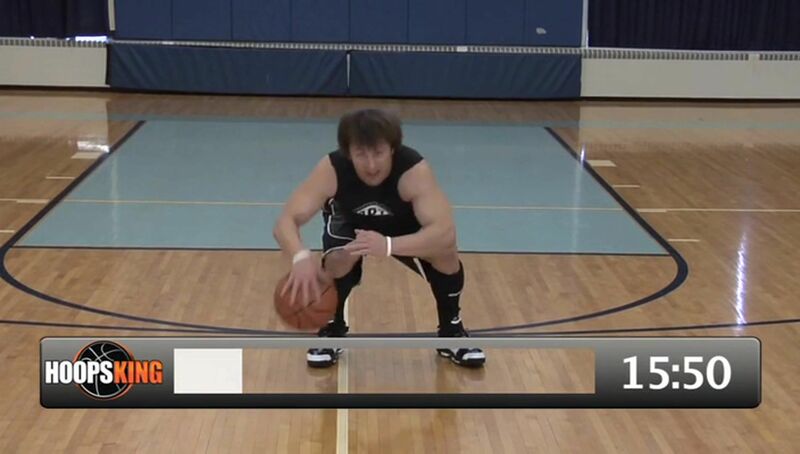 The Perfect Jump shot will help you remove all the wasted movement on your shot and develop a straight line shot. 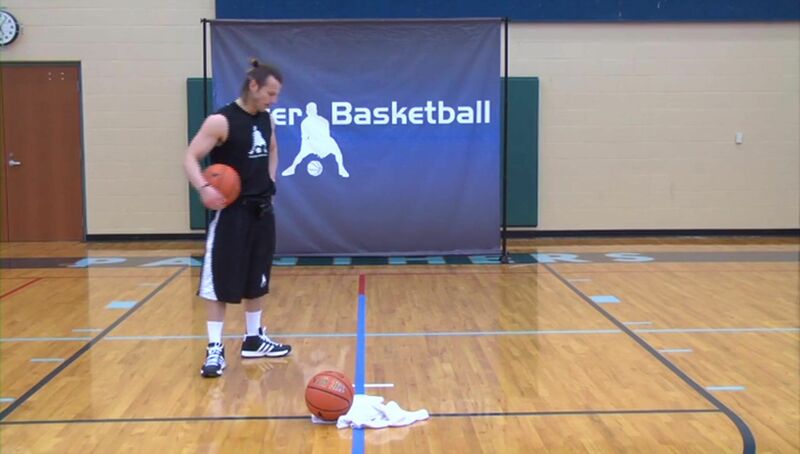 Advanced Basketball Trainer Jason Otter will teach you to shoot with consistency and efficiency. Jason breaks down shooting technique in detail so that any player at any level can understand. 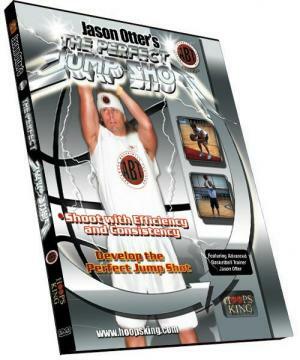 With this DVD in your hands, you’ll develop the perfect jump shot not only on the catch, but off of the dribble as well. Whether you are just learning to shoot the basketball or need to perfect your existing shot, The Perfect Jump Shot will make your shot perfect every time. 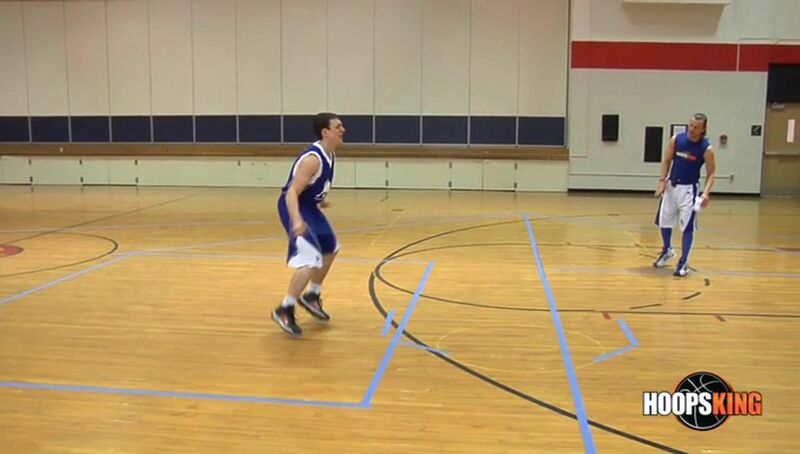 Triple Threat Attack will have you putting the pressure on the defense instead of vice versa. 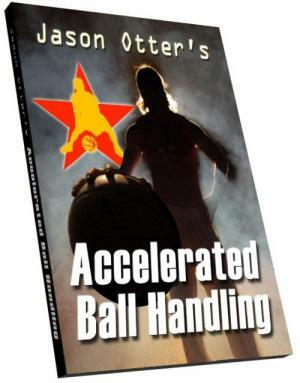 Advanced Basketball Trainer Jason Otter starts by teaching proper triple threat position and then moves into Shooting from Triple Threat and Moves Out of Triple Threat. Every move is broken down in detail to maximize your efficiency and to put the most pressure on the defense. Triple Threat Attack will make you an offensive force at any level!